Menstrual Difficulties, Back Pain during Pre/Post Pregnancy. 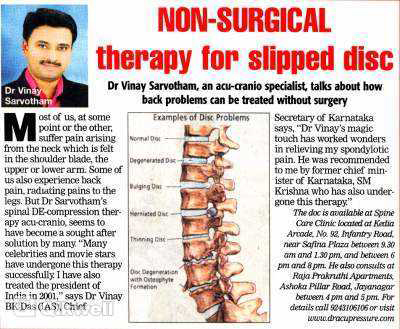 I had slipped disc problem few years back. Spent lots of money roaming doctors to doctors until I came to know about Dr Vinay. 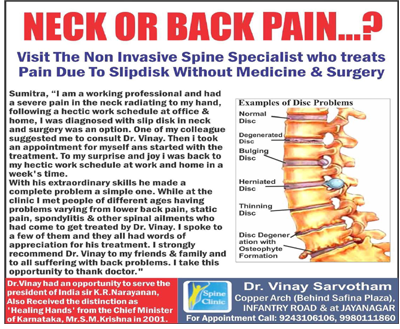 Vinay gave permanent fix to spinal chord in 20 days and the pain never reoccurred. It has been 2 years now. I am an agriculturist. I used to suffer from pain in his neck, shoulders and arms which used to restrict me at work. I underwent different treatments but it did not solve my problem I had heard about you from a friend and came to see you. On the second day itself I felt better and inside of a month I was back to my normal self with your treatment. You sure have some skill in operating those fingers on the spine. 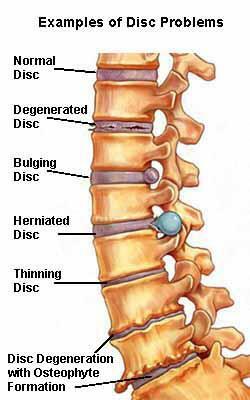 I have been suffering from severe back pain since past 3 years. Ultimately i got treatment tailor fitted to my problem and the pain has ceased to exist. Thanks doctor !!! 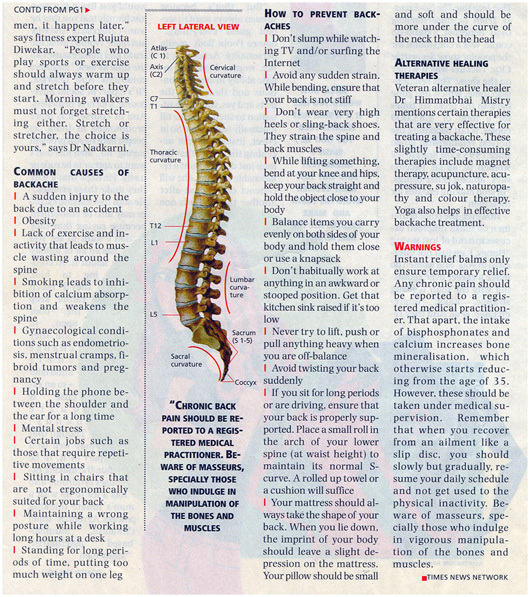 Very quick recovery I had back pain, shoulder pain & numbness for more than 15years. It was very difficult for me to do day to day work because of this ailment. I tried varieties of treatments like Allopathic medicines, Ayurvedic medicines & some ointments. But it was not cured. At last I met Dr.Sarvotham for Acupressure treatment. Very positive treatment makes the patient.